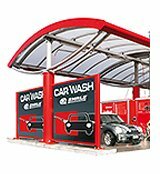 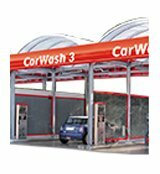 JetWash self-service wash systems with MicroPowder dosing for 1-2 wash bays are the perfect introduction to the professional car wash business. EHRLE offers 10 combinations of washing and care programs. 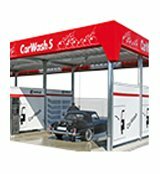 For this product the following programs are available for JetWash Plus. 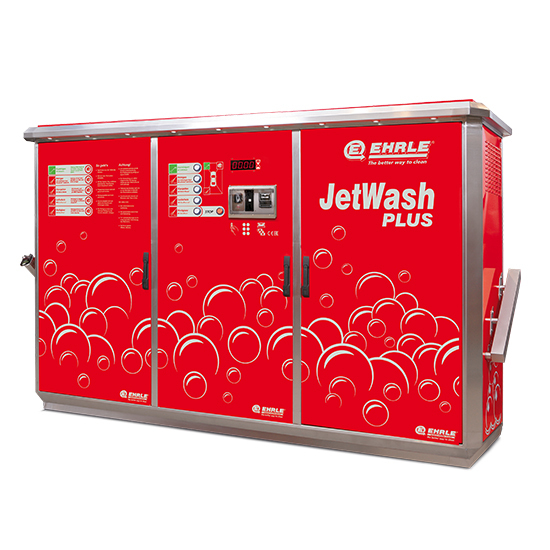 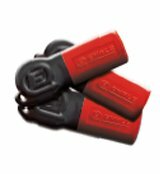 For JetWash SV 1, 2 and 3SE are available. 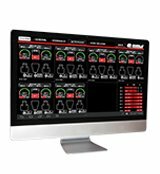 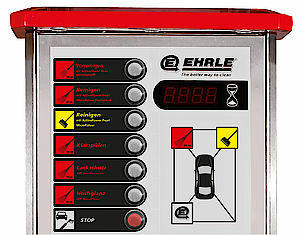 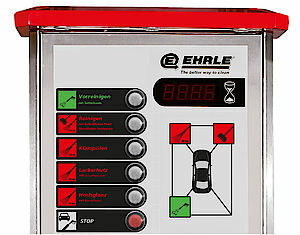 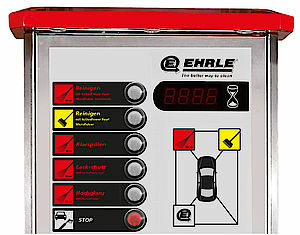 Carwash customers can select their own wash programme using 4 illuminated programme buttons. 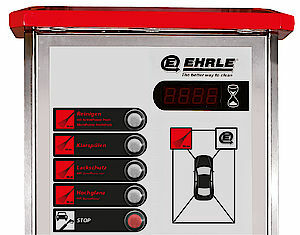 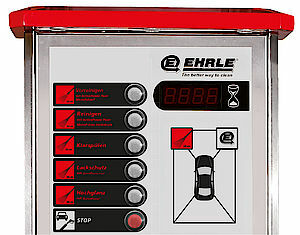 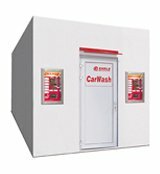 The self-service car-wash system is activated by coins, chips or customer credit keys. The remaining wash credit is clearly shown on a 4-digit display. 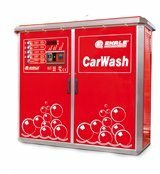 The entire wash technology is neatly arranged in an elegant stainless steel housing. 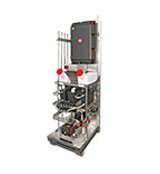 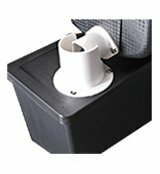 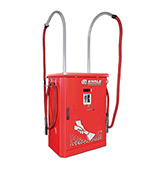 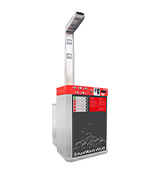 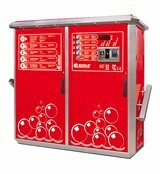 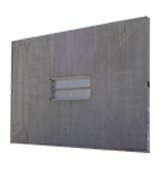 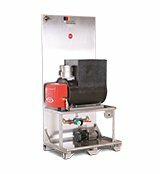 The JetWash and JetWash Plus series of units are oil or gas-heated or supplied with electric heating. 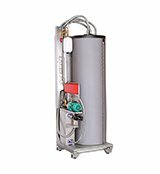 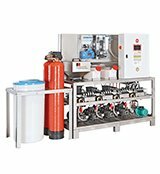 Water softening is based on the proven ion exchanger softener principle. 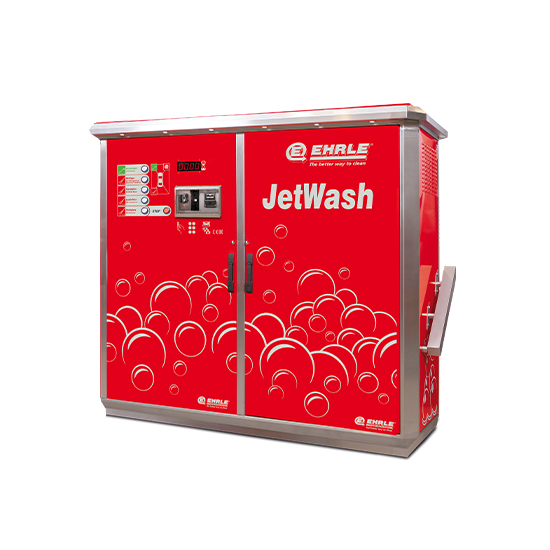 In the JetWash Plus version, an additional osmosis water treatment system in combination with an 800 l osmosis tank ensures a smudge-free drying result and operational safety, even with above-average customer wash frequency.